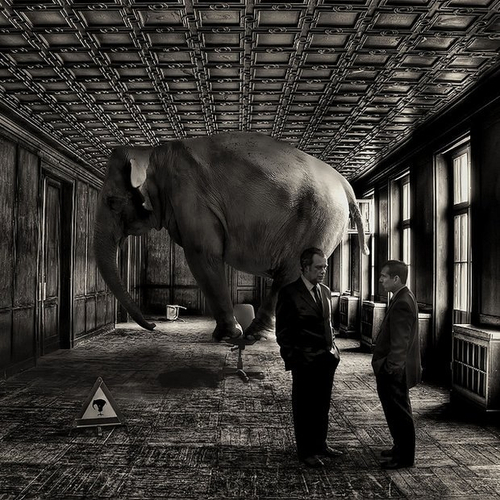 So… why don’t you go ahead and tell us about the elephant in the room. And please don’t beat around the bush. « Spring into Creativity 3/30 – Where is your rainbow?